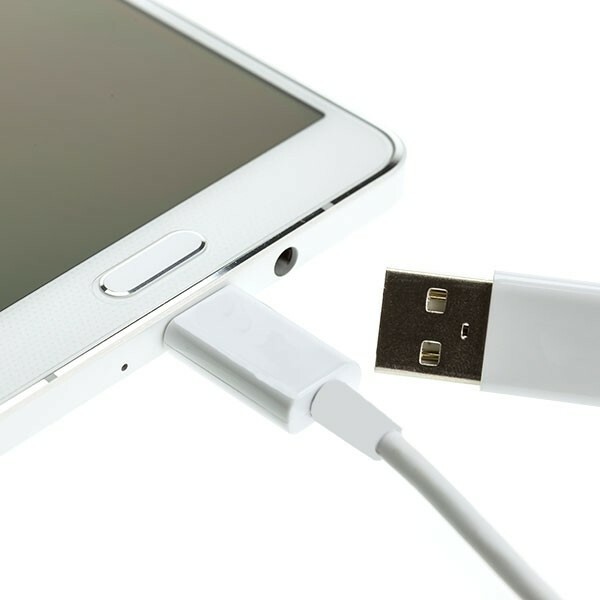 With this USB C cable, you easily upload to all your gadgets or transfer your files from your smartphone or tablet to your laptop or computer. 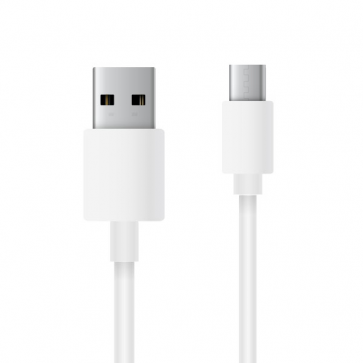 With this 1 meter long micro USB cable, you can easily charge your gadgets. Your smartphone, tablet, camera or other products with a micro USB input you can simply connect to your computer, charger or speed charger. You can also transfer data from your gadgets to your laptop or computer with this cable!